RANCHO CORDOVA, Calif., April 15, 2019 – VSP Global and Aspex Eyewear, Inc. announced today that Aspex has agreed to pay a financial settlement to VSP Global and the parties have agreed to settle their disputes arising out of several prior lawsuits filed by Aspex Eyewear against VSP and Marchon Eyewear. The parties further announced that Aspex Eyewear will be reinstated as an in-network frame provider under VSP’s vision care insurance policies. 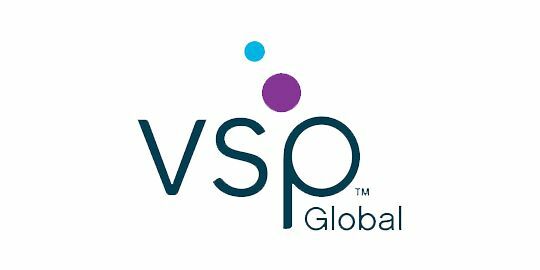 VSP Global® is a doctor-governed company that exists to create value for members and opportunities for VSP network doctors. Our industry-leading businesses include VSP® Vision Care, the only national not-for-profit vision benefits company, which provides access to eye care for 88 million members through a network of over 40,500 doctors worldwide; Marchon® Eyewear Inc., one of the world’s largest designers, manufacturers and distributors of high-quality eyewear and sunwear; VSP Optics, industry leaders in ophthalmic technology and lab services, providing custom lens solutions for the vision and lifestyle needs of patients; Eyefinity®, the industry leader in practice management and electronic health record software; VSP Retail, which focuses on increasing access to eye care and eyewear through multiple channels, and VSP® Ventures, which offers care-focused, customized choices for doctors looking to transition their practice. Together with VSP network doctors, VSP Global Eyes of Hope® has provided access to no-cost eye care and eyewear for more than 2 million people in need. Aspex Eyewear is a global distributor of quality eyewear and sunwear, serving markets in North America, Central America, the Caribbean and Europe. Since its inception in 1965, Aspex Eyewear has established itself as one of the industry’s leaders in both eyewear design and technological development. Aspex Eyewear serves over 50,000 accounts in over 80 countries and is responsible for some of the top fashion and technology breakthroughs including the magnetic clip technology and memory metal eyewear as well as its patented Turboflex and Easytwist technologies.